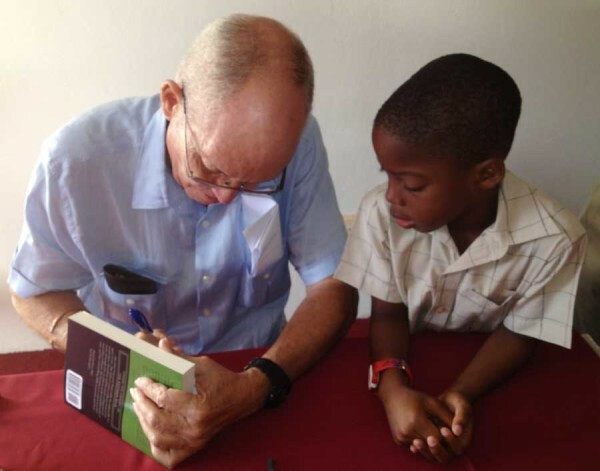 Grenadian writers are forging a path in the literary world, and the latest to join this growing group is Roger Byer, author of a non-fiction book entitled ‘Tattooed Memories: Under the Canopy of the Vietnam War.” This is a true story of survival by a nineteen year old Grenadian lad, from his island home to the war-torn jungles of Vietnam and Cambodia. Roger, a well-known Grenadian national cyclist in the 1960s, joined the US Army in 1968 at the height of the raging Vietnam conflict, and saw action in South East Asia as a combat medic in an infantry line outfit. Tattooed Memories chronicles his story of training for war, to participating in battles at the most brutal level with the bravest of men. Following his discharge from the army and completion of his pilot’s license at Embry Riddle Aeronautical University, he returns to an island life that is interrupted when the US Army carries out an intervention exercise in Grenada in 1983. The encounter between Byer and the Army he once served closes the book in a chapter aptly called ‘Full Circle’. The book was successfully launched at the Coyaba Beach Resort on 17 May 2014. 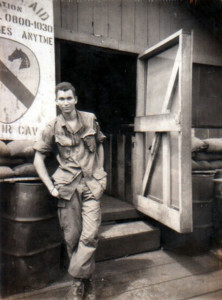 Guests were treated to a photo montage of Roger in training, as a medic, soldier in combat, and highly decorated Vietnam veteran; images which brought home the rigorous discipline of army life, and the extent of the ordeal of war. In his thank you speech, Byer explained that this book was 14 years in the making, and that the effort was cathartic in bringing closure to a difficult period of his life. 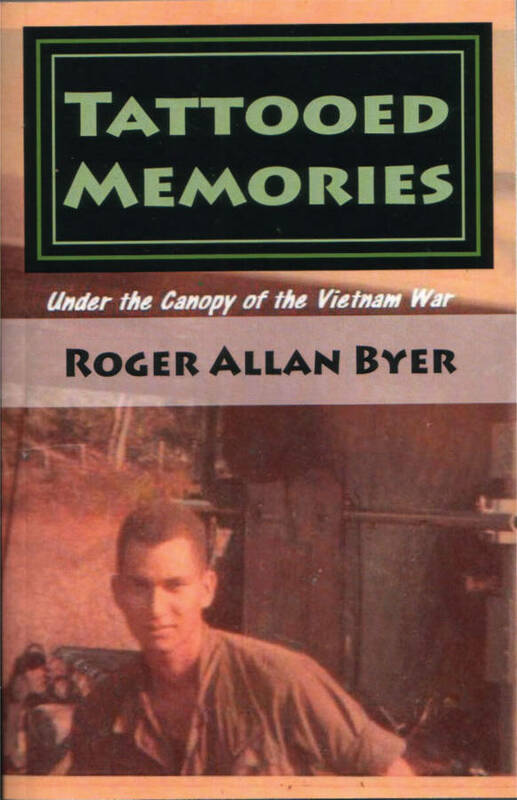 Tattooed Memories: Under the Canopy of the Vietnam War is available at the St George’s University (SGU) library, The National Museum and The Atlantic Marketing bookshop at the Maurice Bishop International Airport. Copies may also be purchased from Roger Byer at 444-5205. The book is also available for sale online at Amazon in hard copy and Kindle versions. Since its overseas publication release date of 8 February 2014, Tattooed Memories has received a number of reader reviews, all of which have been five (5) star.